The War On Drugs album Lost In The Dream has been named Uncut’s Album Of The Year 2014. The band’s third album, Lost In The Dream was released in March. 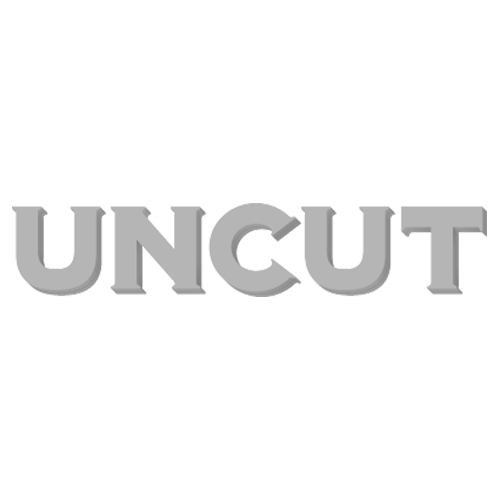 You can hear a track from the album, “Burning”, on Uncut’s free Best Of 2014 CD, which is available with the new issue. The issue also contains full lists of our Albums Of The Year, Reissues Of The Year, Films Of The Year and Books Of The Year. You can read more about what’s in the new issue of Uncut – in shops now – here.